Want romance with depth? Want to experience life with the characters? Then women's fiction is for you. Julie and her brother are co-owners of Jingle Valley Farm in western Massachusetts. Julie has a high powered job in NYC and her brother manages the farm. 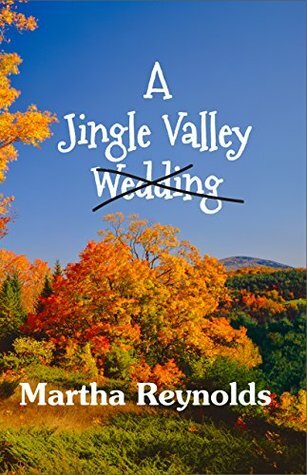 As the novel begins, her brother has decided that he wants a new life and he leaves the farm to move to Arizona, hoping that Julie will agree with him to sell the farm. Julie and her best friend Freddie, decide to renovate the house and barn to make it a bread and breakfast and a party and wedding venue. With the cost of renovations rising and their income starting to fall, Julie and Freddie begin to wonder if they've made a mistake. This was a quick, fun book to read. Julie and Freddie were very likable characters and I enjoyed their friendship. They met a lot of quirky people when they moved to the farm but had a lot of problem finding people to date. Even though the book had an ending, there were enough characters that I think there could and should be a sequel. I would definitely like to read about them again. I plan to go back and read some of this author's earlier books. 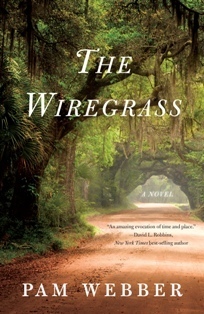 This was an excellent coming of age novel about a young girl in the South in the summer of 1968. Life in the summers in the wiregrass (an area of Alabama) had always been exciting for Nettie and her cousins. They spent the summers away from their parents and stayed with their grandparents and extended family. They had lots more freedom and up until this summer, their summers had been carefree and fun. Oh sure, they had pulled some harmless pranks during previous summers but nothing against the law. This summer was different. The town seemed to be on edge and the cousins were warned to be careful - not because of their past pranks but because of the sinister people who were hanging around town. Nettie has to deal with growing up and her changing body as well as meeting Mitchell, a young man who lives in town who she really likes and, at the same time to try to learn, along with her cousins what is going on in town. This is a great read and I really enjoyed it. This book is about journeys - not just about the journey that Tegan and Gabe take after the accident that causes her to lose their baby but also the emotional journey from loss to anger and to eventual healing. 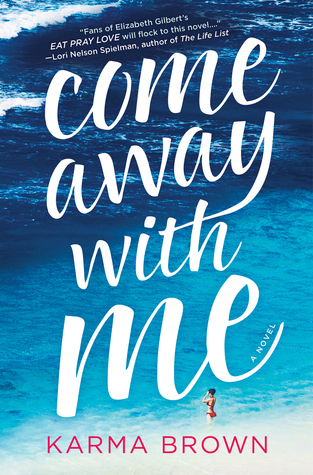 Tegan and Gabe travel to Thailand, Italy and Hawaii on their journey to try to put their lives back to normal but its a struggle because Tegan has had an emotional breakdown and is still blaming Gabe for the accident that killed their unborn son. The scenery and adventures in each country are so well described that you almost feel like you are traveling with them on their journey. This is a wonderful heart wrenching book but one warning for the reader - have a box of Kleenex close by because you're going to need it! 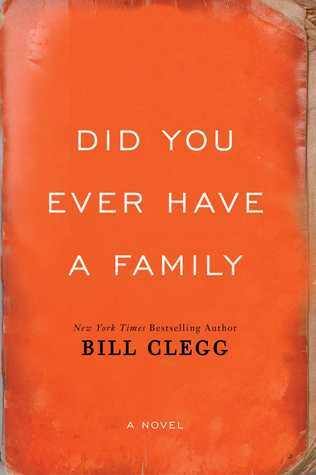 Did You Ever Have a Family is an emotional novel that tells a heartbreaking story of loss and grief and ultimately forgiveness. On the day of her daughter's wedding, an explosion kills June's daughter, the soon to be groom, June's ex-husband and her boyfriend. June is the only survivor and after the funeral, she gets in her car and drives across the country to be alone in her grief. The story is told by many different people, some have a very minor part in the ultimate story but the sum total of all the people tells the final story of overcoming a tragedy like this and learning to live again. This is not a book that is packed with action but the feelings and emotions are so real and so raw that there were times that I just had to put the book down to rest from it. It's a fantastic book and I find myself thinking about June and the other main characters days after the book was finished.